Poll: What is Your Favorite Moment in the Solo: A Star Wars Story Teaser? 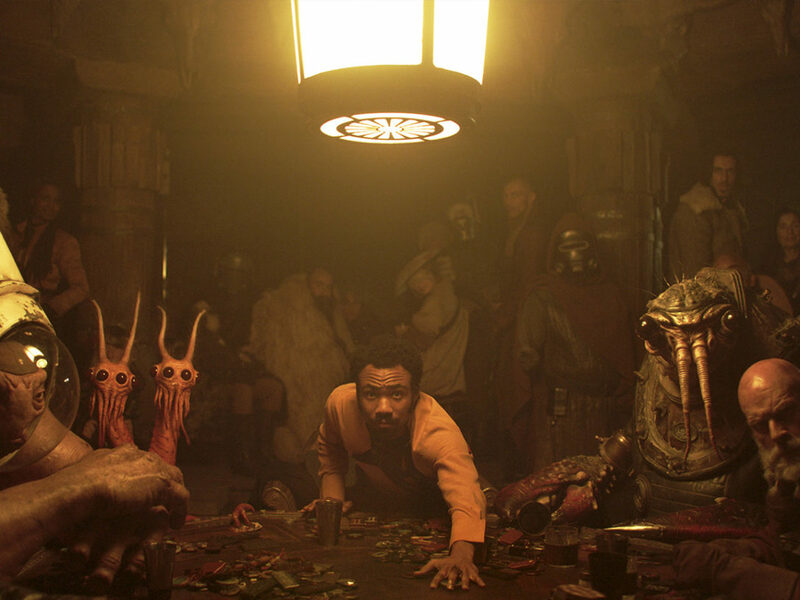 From racing speeders to that Calrissian charm, vote for your favorite moment now! Fans of the Corellian smirking scoundrel rejoice! The teaser for Solo: A Star Wars Story was released this week and though it was only a minute and a half, there was a lot to digest. 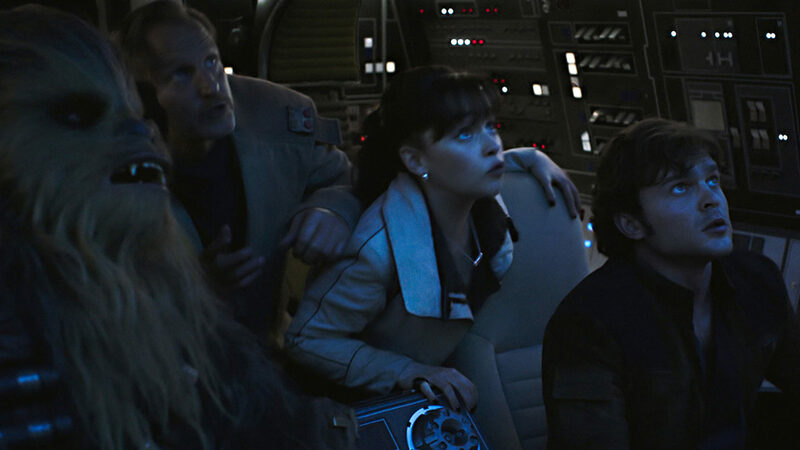 We got new looks at Han, Chewie, Lando, Qi’ra, and more — and we are so excited for this high-speed thrill ride to hit theaters on May 25, 2018. What was your favorite moment in the teaser? Vote now in the poll below and let us know why you made your pick in the comments! "I'm puttin' together a crew!" 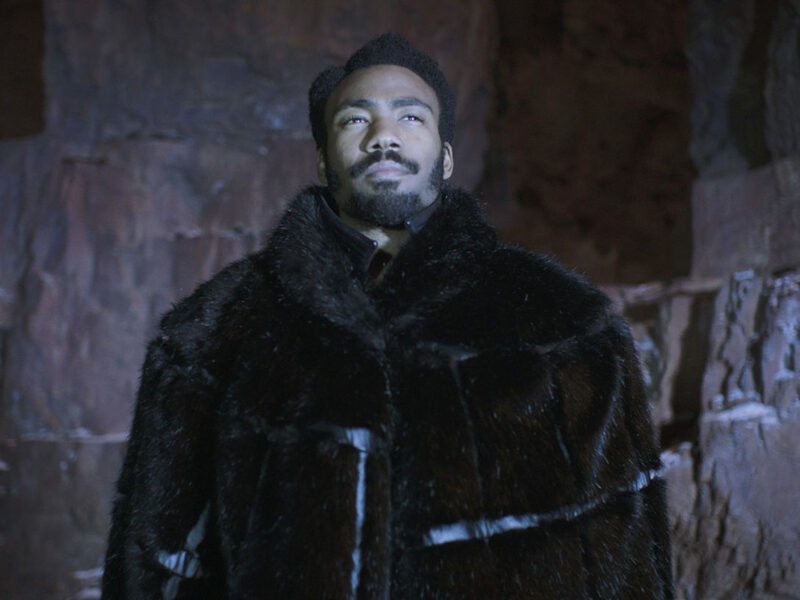 Quiz: Can You Guess the Solo: A Star Wars Story Character? 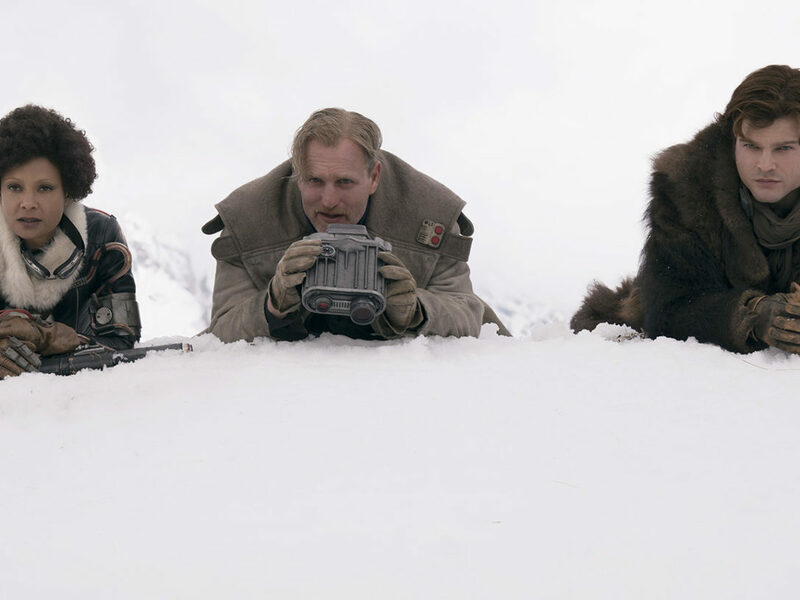 Quiz: Which Member of the Solo: A Star Wars Story Crew Are You? 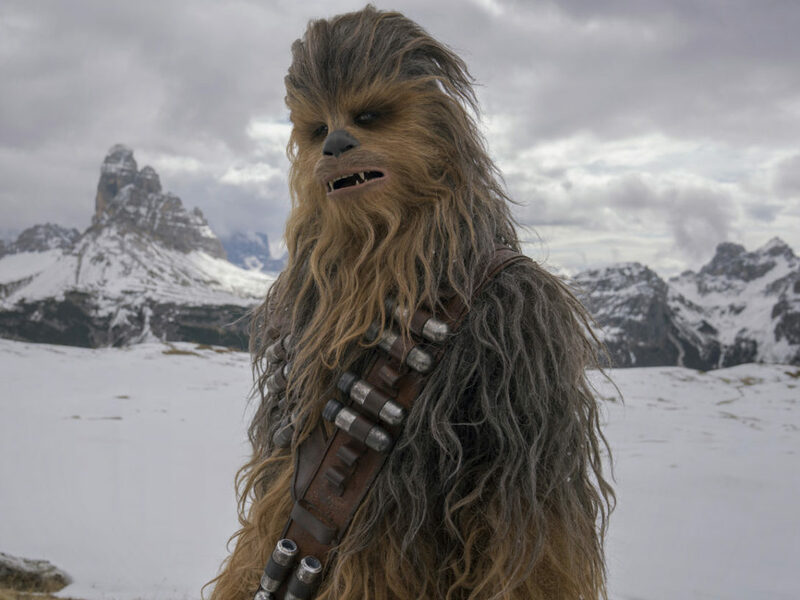 Quiz: What Percent Chewbacca Are You?